I was delighted to find out that there are now more than one establishment that makes the famous croughnuts. Now, I’m not a pastry expert. Considering it's a new product, I don't have much basis to tell if a croughnut is made correctly. But as long as my tummy gets full and my taste buds craving for sweets have been solved, I’m happy! And so far, I quite liked Le Coeur’s version. 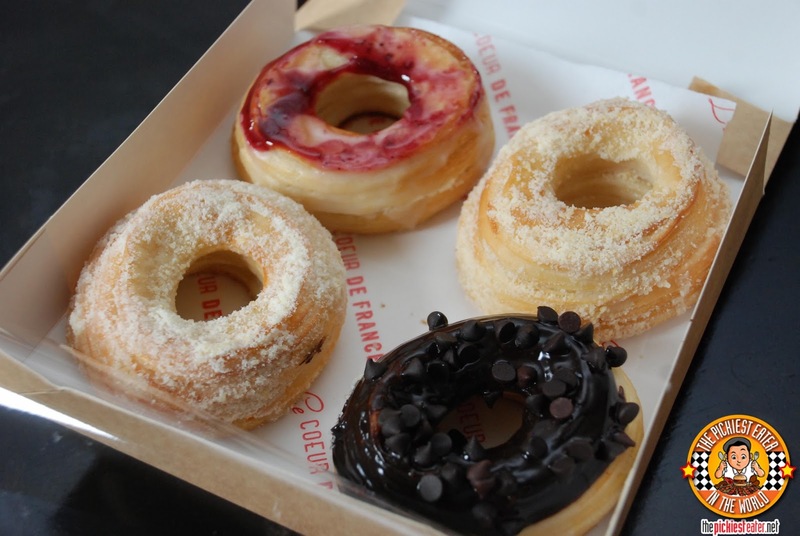 At first sight, I immediately noticed that the size of Le Coeur de France’s croughnut is smaller than Wildflour's version. But size does not exactly measure the quality. The croughnuts of Le Coeur de France are freshly baked, not fried. And you can tell. The first time I picked one up to take a photo, the layers in between actually separated. You can really see the layers. 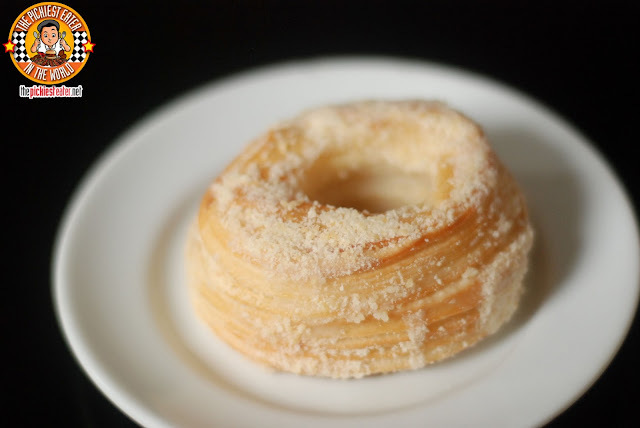 The first one I tried was the Parmesan Cheese Croughnut. I loved the mix of the sweetness of the sugar with the saltiness of the parmesan cheese. It’s sugar glazed with a Bavarian cream filling and then sprinkled with parmesan cheese. In a way it kind of reminded me of an ensaymada. Just the taste not the texture (to be clear hehe). I love Bavarian donuts and I love parmesan cheese so this one won my heart. The next I tried was the Mixed Berries. 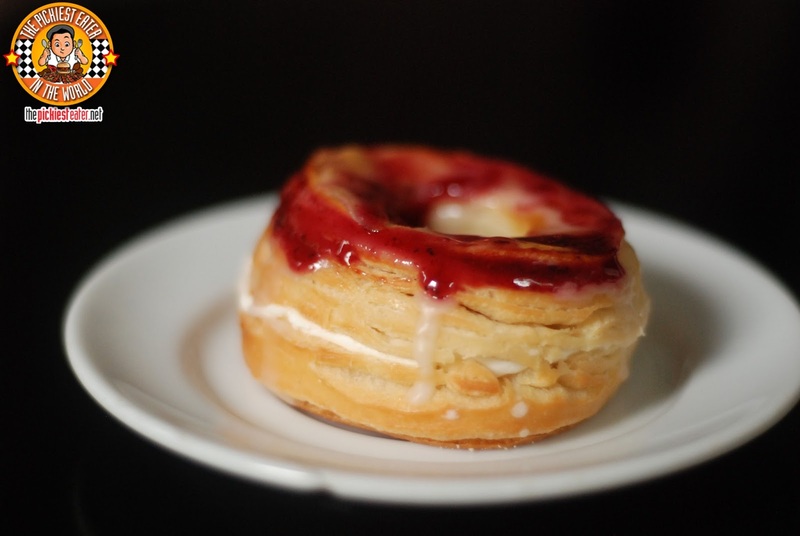 This time filled with whipped cream and topped with mixed berry glaze. I also love the combination of berries and cream so this was also quite good. And last but not the least is the Double Belgian Chocolate. Yes I’m always biased with chocolate. I love my dessert with chocolate. 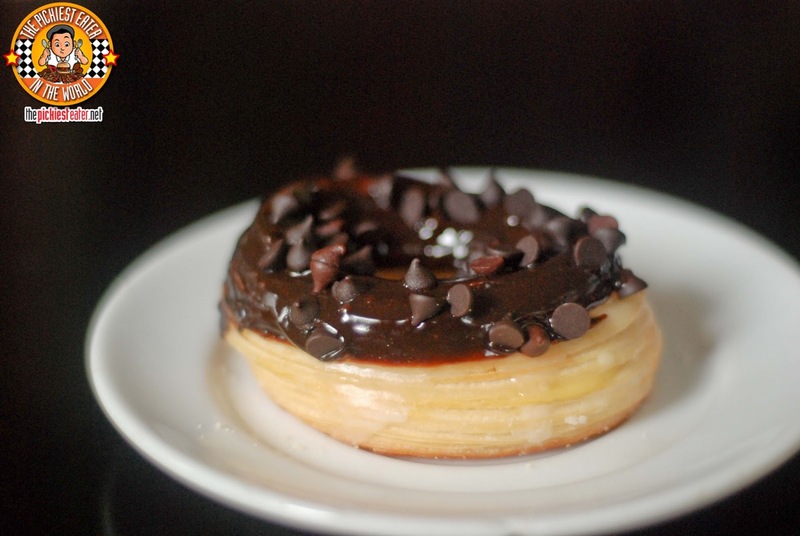 It’s filled with creamy Bavarian, and topped with Belgian chocolate ganache and chocolate chips. Uh-huh. Perfection. All in all I enjoyed Le Coeur’s croughnuts. I just wish they were bigger. Other than that, it’s really not bad at all! Richie found it to be a good effort, but of course his picky-ness shined through. Though the baking of the Croughnut made it less oily, he thinks he would have preferred it deep fried (I should have known). 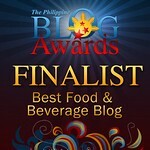 Be updated when Le Coeur de France whips up something new! The moment Richie posted this in Instagram I immediately bought a dozen from their Shang branch. I liked it initially but I have to agree with Richie that the fried ones are better. Why count calories when you're already indulging eh' Richie...LOL! Nice post. 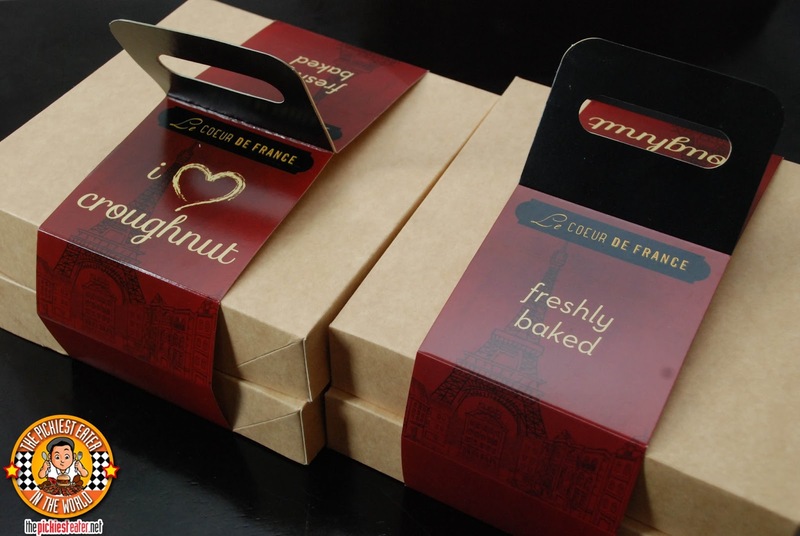 How I wish these pastries will be introduced here in Cebu City. I really want to try them all. Im pretty sure it'll be in Cebu soon, Fred! I think the word cronut fits perfectly with the baked ones since it's like a croissant, baked but is shaped like a donut while the doughssant should be those that are fried because it's more like a doughnut. haha Just my two cents. Haha you make a good argument, Chesca!